Hori will be releasing their “Liquid Crystal Monitor 4″ for the Playstation 4 which will be priced for 32,184 yen(approximately $314).The monitor’s max resolution is 1080p. Pro Evolution Soccer is making it's PS4 debut this year and Konami released the first trailer of the game.Using the Fox Engine the game will look probably better than FIFA 15,but we will have to see what what happens in terms of gameplay where the FIFA games where miles ahead in the last few years. 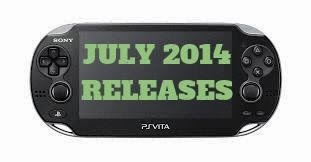 A PES 2015 handheld version for the PS Vita would be nice also,but hasn't been announced so the only soccer game for PS Vita this year will be another reskined version of FIFA. Using the beautiful Unreal Engine 4,Space Hulk: Deathwing is a first-person shooter experience of Games Workshop’s classic Space Hulk board game set in the Warhammer 40,000 universe. 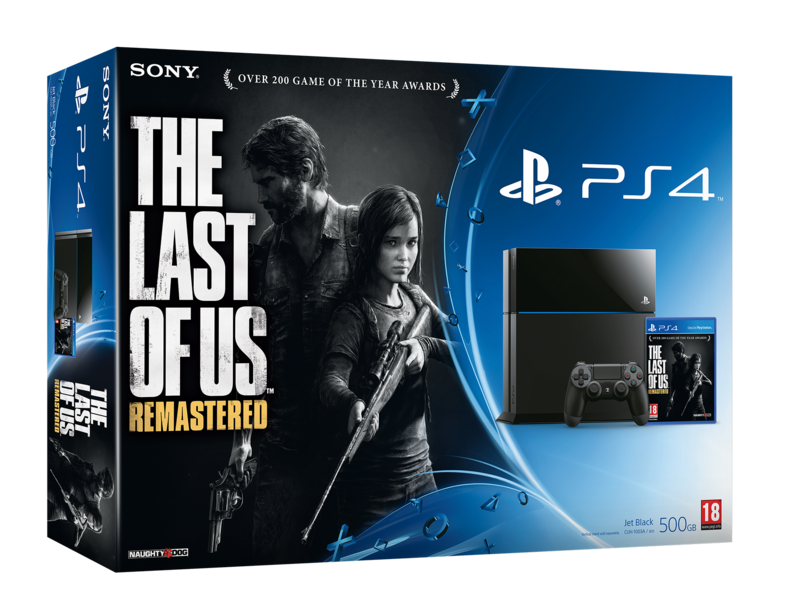 The rumored The Last of Us Remastered PS4 bundle is a reality at least for Europe as SCEE announced.The best thing announced is that the bundle will cost 430E which means that you can save about 20E.Best PS4 bundle so far July 29th is the release date! Sony released a video about the story of No Man's Sky one of the most discussed and impressive games that stole the show in this year's E3.No Man's Sky is an upcoming science fiction video game developed and published by Hello Games. It will feature a procedurally generated open universe in the style of Elite. 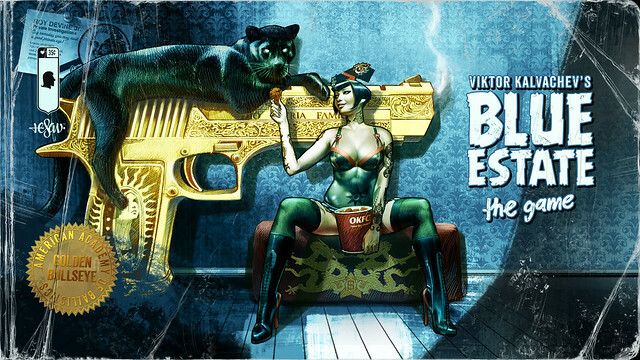 Focus Home Interactive released for the PS4 a first person on rails shooter called Blue Estate.Based on comic books of the same name,you play Tony Luciano, the homicidal maniac son of LA’s crime boss Don Luciano, and Clarence, a broke ex-navy seal who has been hired to clean up Tony’s mess. While Tony wages war with the Sik gang in an attempt to get back his kidnapped “Helen of Troy,” Clarence has to try to end that war against increasing odds. 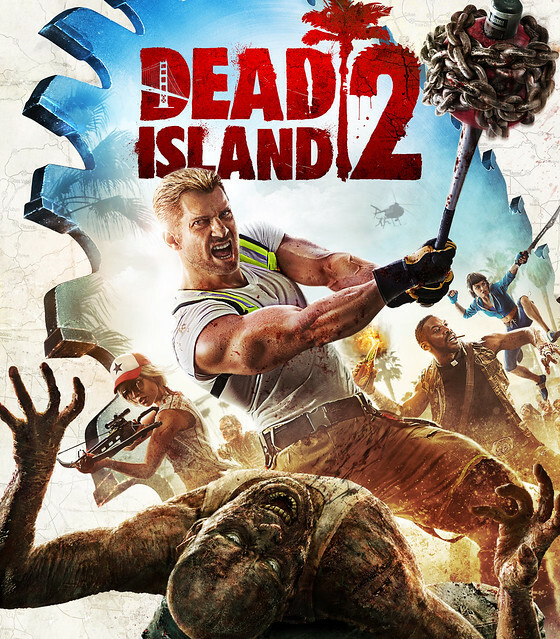 Summer is traditionally the period of the year when fewer video games come out.Same will happen this year but this doesn't mean that PS4 won't have a nice selection of new games.Of course The Last Of Us Remastered is the highlight of the month,but it is not the only title that will keep you occupied in the heart of the summer.Sniper Elite 3(NA) and Guacamelee!Super Turbo Championship Edition are also coming in the first week of July and of course smaller indie titles like Oli Oli,Futuridium EP Deluxe,Switch Galaxy Ultra,Mousecraft(PS Vita cross buy titles). 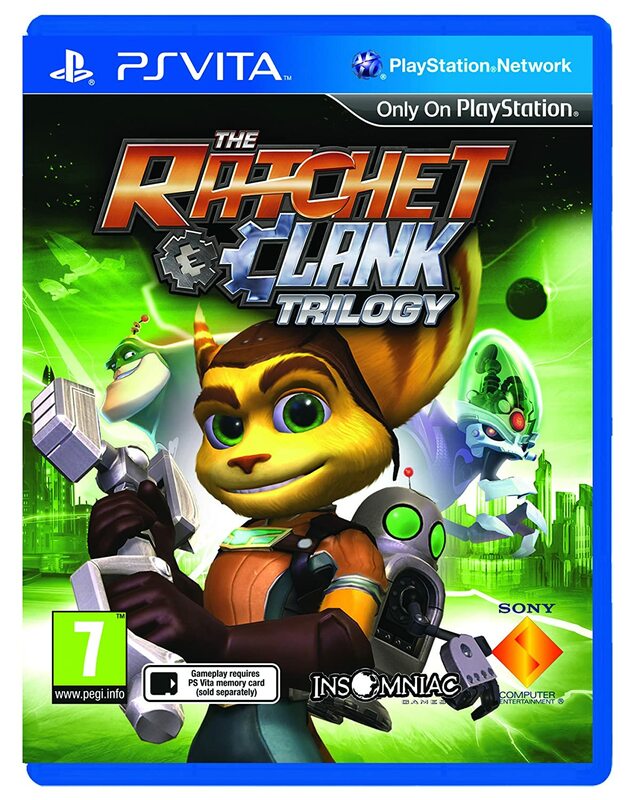 PS4 July PS Plus Games Revealed? 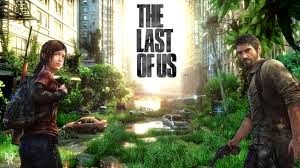 The Last Of Us one of the best past gen titles is coming in a remastered form in July 29th for the PS4.The game already looked great for the PS3,so we expect an even better performance on the next gen console. 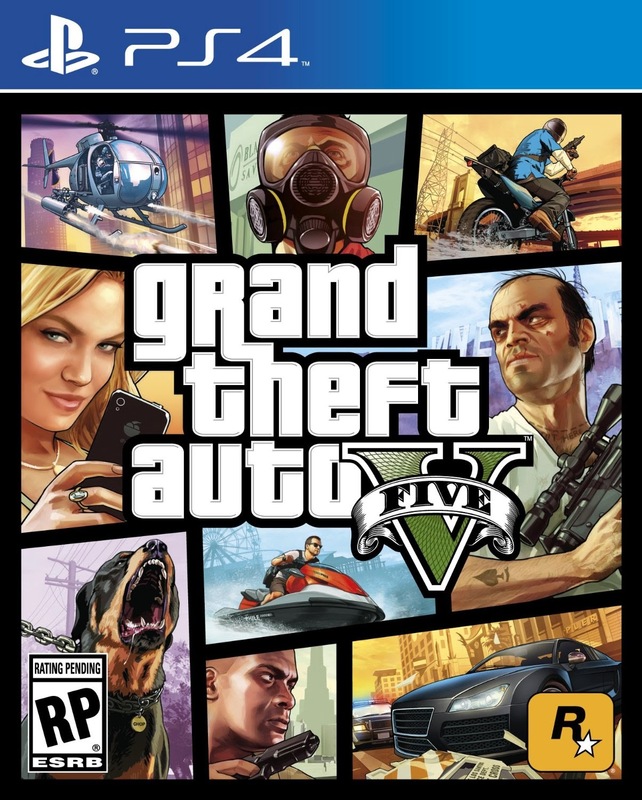 Grand Theft Auto V is coming to PlayStation 4 this year featuring some exclusive content and remastered graphics.But how does the new version compare to the last gen PS3? 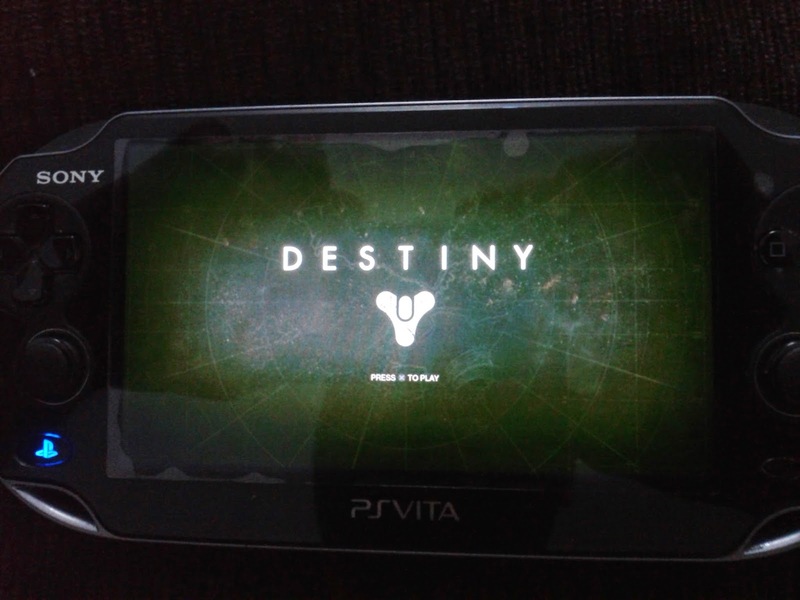 Destiny the upcoming first person shooter from Bungie(the makers of Halo) is coming to PS3 and PS4 on September 9th.This weekend the alpha version of the game was available for PlayStation users and having played the game on the PSVita via remote play i have to say that Destiny runs great on the handheld's screen.It is one of the best experiences for the remote play feature. 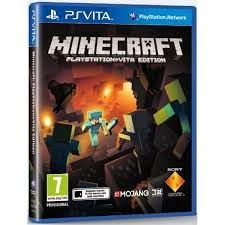 Minecraft is coming to PS4 this August taking advantage of the Dualshock 4 as you can navigate the menus using the touchpad which is optional and some Sony exclusive DLC is on the way too.Take a look at the announcement trailer from E3. 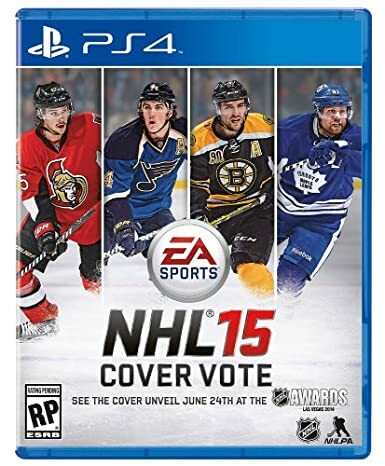 FIFA 15 EA's Sports next soccer sim is coming to all PlayStation platforms on September 23th in NA,with the European release following on September 26th.The PS4 version will use once again the ignite engine,while the PS3 and PS Vita versions will probably be the exact same game with updated rosters. Nathan Drake comes back for one last adventure with Uncharted 4 next year only for PS4. Giant Squid's first PS4 project is ABZÛ a game that will take players on an epic adventure into the depths of the ocean, where they will encounter majestic creatures and discover long lost secrets. 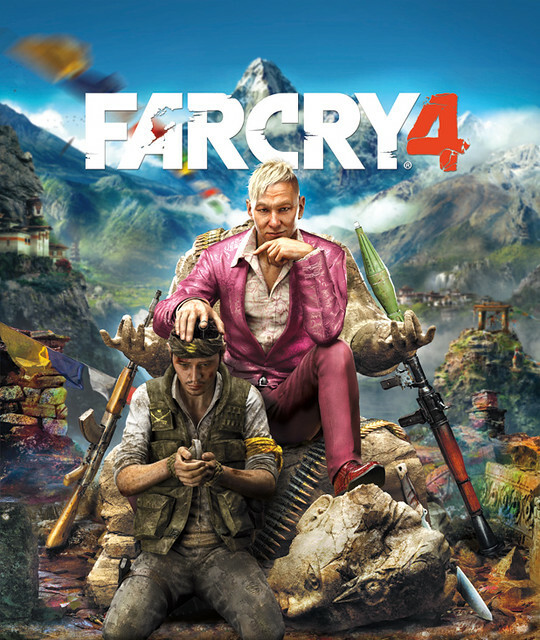 The game draws inspiration from a deep, innate story that we all carry in our collective subconscious, a universal origin myth that resonates across cultures. As such, the name ABZÛ references a concept from the oldest Mesopotamian mythology: it is the combination of two ancient words Ab, meaning ocean, and Zû, meaning to know. Essentially, ABZÛ is the ocean of wisdom. Independent studio called Hello Games are creating a science fiction game for the PS4 called No Man's Sky.No Man’s Sky is a game about exploration and survival in an infinite procedurally generated universe. 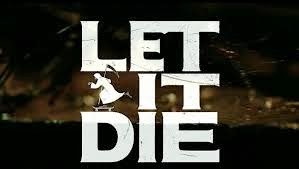 During Sony Computer Entertainment’s Press Conference at the Electronic Entertainment Expo in Los Angeles the publisher announced a partnership with Paradox Entertainment. Every Paradox Studio is now working on a PS4 console only exclusive and the first is Magicka 2: Learn to Spell Again! 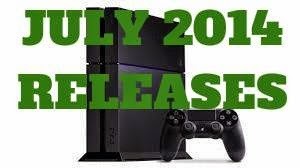 During Sony Computer Entertainment’s Press Conference at the Electronic Entertainment Expo in Los Angeles the publisher finally announced a release date of The Last of Us: Remastered. 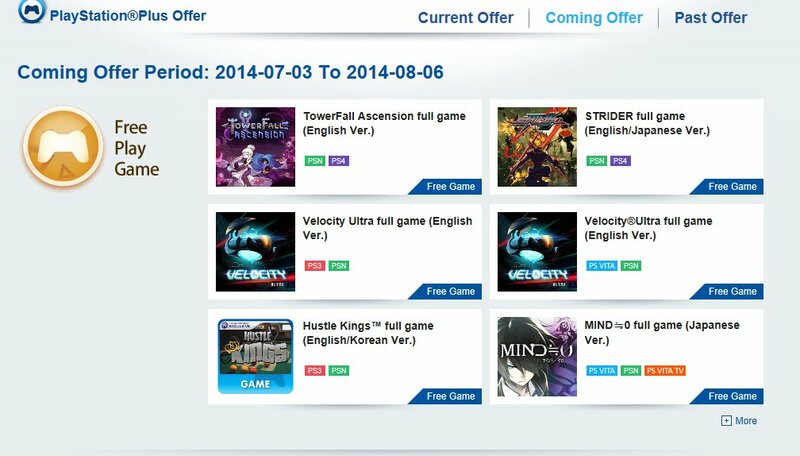 The game will be available on July 29th. After more than 15 years since its first PC release, Lucas Arts adventure classic Grim Fandango ismaking a return for the PlayStation 4 and the PlayStation Vita. 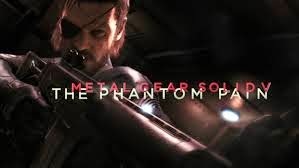 Bloodborne, a new action RPG title by FromSoftware and Hidetaka Miyazaki, creators of the critically acclaimed Demon’s Souls and Dark Souls games,(leaked as Project Beast) was announced exclusively for PS4 at the E3 2014 PlayStation Press Conference. 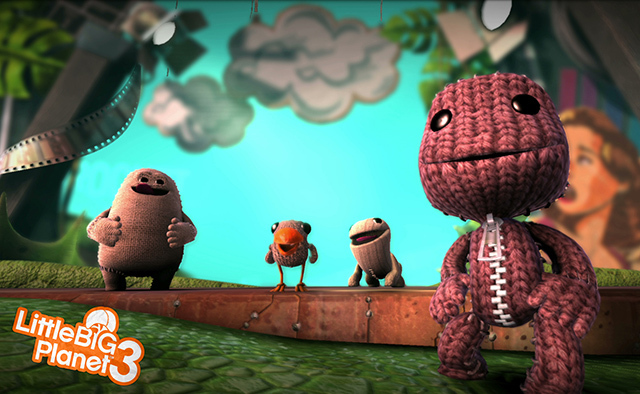 Little Big Planet 3 has been announced for Playstation 4 at Sony’s E3 press conference.Sackboy returns and this time he is not alone.Three new friends(OddSock, Swoop, and Toggle) added each one of these new playable characters has unique abilities,which brings new dynamic gameplay and expands the inventive possibilities in Create mode. 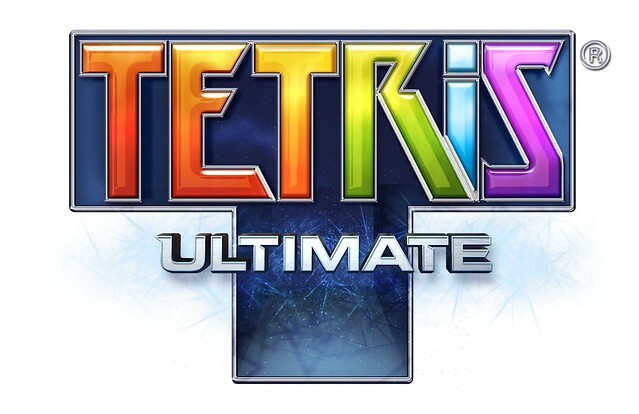 Next gen Tetris has already been announced for PS4 last week,but Tetris Ultimate is also coming this Fall for the PS Vita. 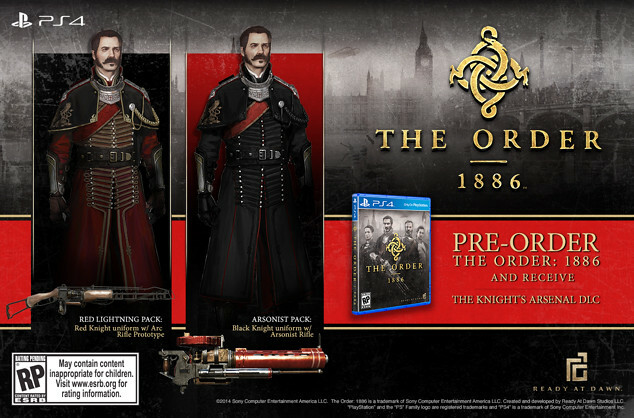 Highly anticipated PS4 exclusive title The Order:1886 from Ready at Dawn studio will be launching on February 20th,2015 as the team announced during Sony's press conference at E3 along with the newly released trailer. Sucker Punch has been developing standalone DLC for inFAMOUS: Second Son for release this summer, and the first one of that bunch has been revealed at Sony’s E3 press conference.First Light revolves around Fetch, one of the characters from Second Son who transferred her power to the protagonist.The story tells the events that transformed Fetch into the conduit we met in Second Son. Newly formed group within Sony World Wide Studios:Pixelopus has just released their first game.Entwined is available now on the PS4 system via PlayStation Store for $9.99, and will be releasing in about a month on the PS3 and PS Vita systems. 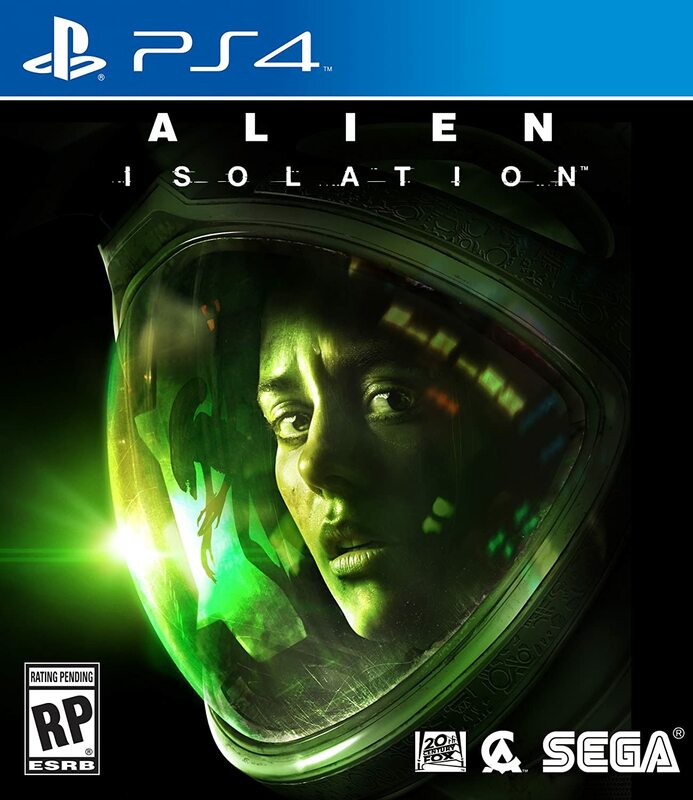 It is a Cross-Buy title, so you’ll already own it on those two platforms when you pick it up for the PS4 system. 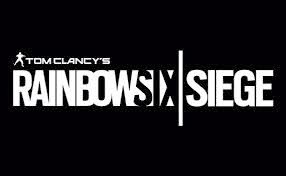 During the Ubisoft media briefing being held at E3 the publisher announced a brand new game Tom Clancy’s Rainbow Six Siege.The upcoming installment of the acclaimed first-person shooter franchise developed by the renowned Ubisoft Montreal studio and will come to the PS4 in 2015. Ubisoft revealed that the much rumored co op feature of the next gen only title Assassin's Creed Unity is a reality.Through the five minute gameplay video that was shown at E3 you can see below how you can play the game with 4 player coop mode. Here is the first gameplay video of the new Call of Duty game by Sledgehammer games revealed at E3. 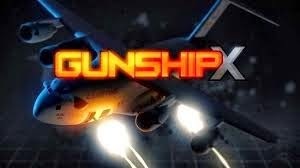 Gunship X a top down shooter inspired by one of the most memorable parts of Call of Duty Modern Warfare(the AC-130 mission) with a sprinkle of Starship Troopers is coming to the PS Vita later this year.